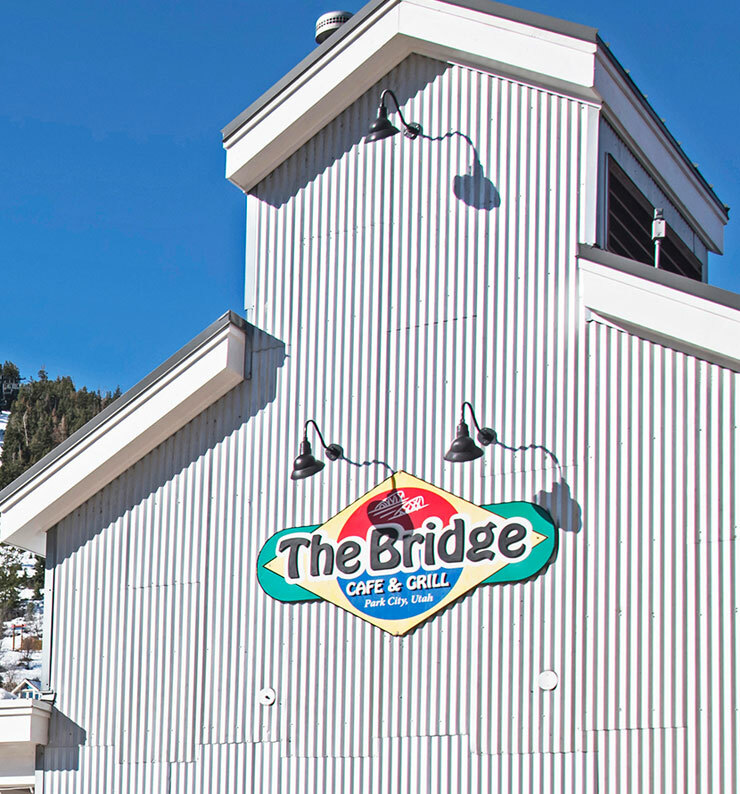 As always, Parking is free in China Bridge until 5 p.m. with your first hour free after 5 p.m. When paid parking is in effect rates have been reduced to $1/hour through June 13, 2019. 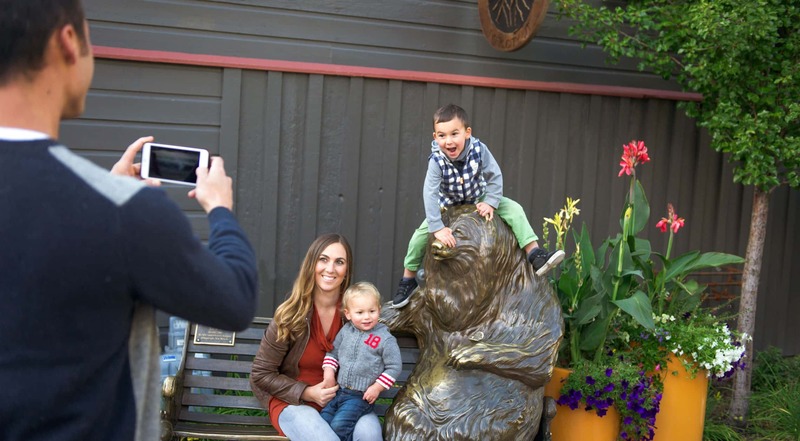 Take advantage of one free parking session on Main Street using the code PCSPRING19 with the Go Park City mobile ap. To redeem, download the Go Park City app in the App Store or Google Play or visit parkcity.org/park. Once you are ready to park, create your parking session and enter code PCSPRING19. Complimentary parking session valid through June 13, 2019. Code valid for one meter session per user. Park City’s Free Public Transit operates daily to access Main Street. Download Park City Transit’s MyStop app for routes, schedules, and a real-time bus tracker. Don’t Miss: Use code"APR19" at checkout for $5 OFF! Dugins West - Sunday, Tuesday, Wednesday, andThursday 10 a.m. - 6 p.m. Monday 10 a.m. – 5 p.m. Friday and Saturday 10 a.m. – 9 p.m.
Panache Boutique Park City – 10 a.m. – 6 p.m.
Overland Sheepskin Co - Sunday – Thursday 10 a.m. – 6 p.m. Friday & Saturday 10 a.m. – 8 p.m. Deer Valley Resort - Open Daily 11a.m. to 5 p.m. Southwestern Expressions - Open Daily 10 a.m. – 6 p.m.
Pine 323 Main - Open Daily 10 a.m. – 6 p.m.
Pine 442 Main - Open Daily 10 a.m. – 6 p.m.
Burns Cowboy Shop - Open Daily 10 a.m. – 6 p.m.
Olive & Tweed and Timbre Art Loft - Open Daily 10 a.m. - 7 p.m.
Gallery MAR - Open daily from 11a.m. -7 p.m. Fridays & Saturdays until 9 pm. 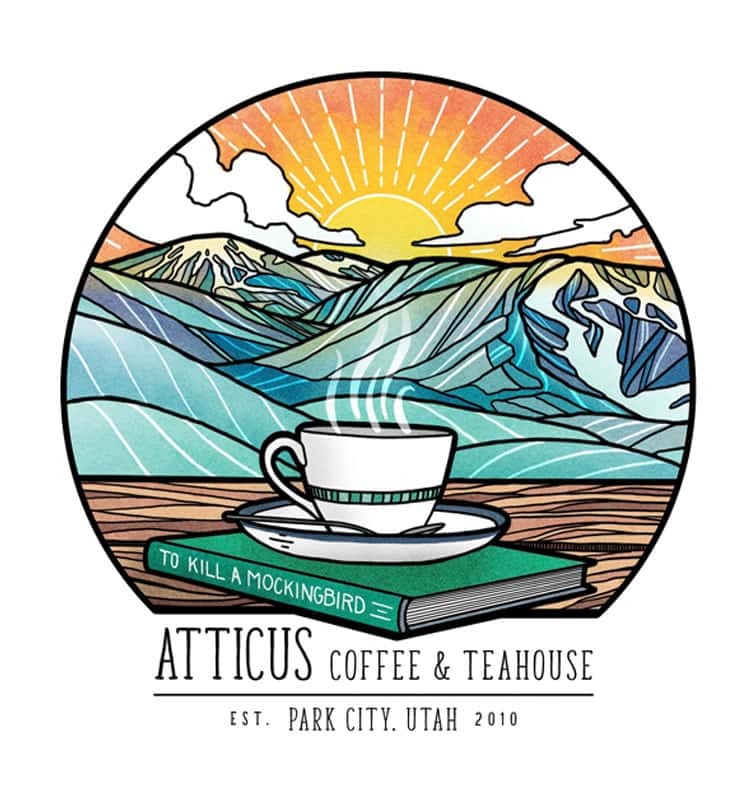 Old Town Cellars - Monday-Saturday 3-9 p.m. Sunday 12-8 p.m.
Atticus – 7 a.m.- 3 p.m. Everyday! Don’t Miss: Wed. April 10th 4:00pm No Name Saloon - Customer Appreciation Party. Stroll the street and enjoy the spring weather. Enjoy shows every weekend at the Egyptian Theatre. Be the artist at the Paint Mixer. Sip $2 Teas on Tuesdays at Atticus and $5 cocktails and wine at Handle on Wednesdays. Shop the latest spring trends (or take advantage of sales on winter merchandise) or treat yourself at one of our spas. Go back in time at the Park City Museum, and so much more.